An extraordinarily professional diplomat, perfect for the job at the UN Security Council, Vitaly Churkin was a handsome, self-confident man capable of irony that won him friends. Diplomats shared their memories of Russia’s late representative to the UN. 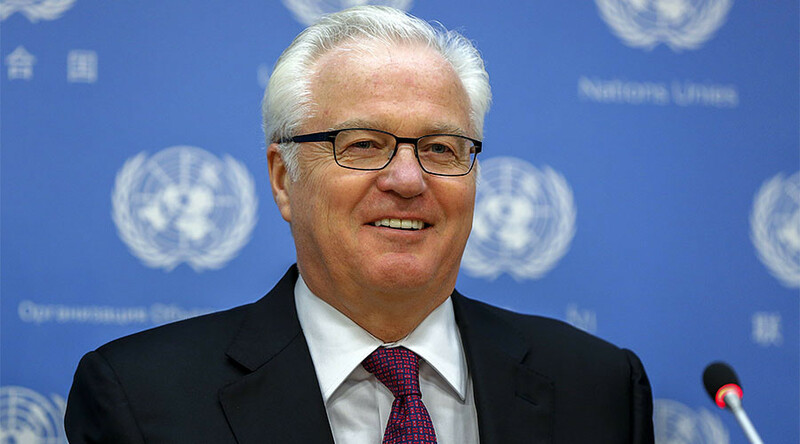 Russia’s permanent representative to the United Nations, Vitaly Churkin died in New York on February, 20 a day before he would have turned 65. RT discussed the professional life and personal qualities of the Russian ambassador with his counterparts, diplomats from other countries. “A man like Churkin who could joke, who spoke excellent English, who had wide experience, did enormous damage to this evil view of Russia. People could realize that Russians are intelligent human beings and superior to quite a lot of Western diplomats,” he added. 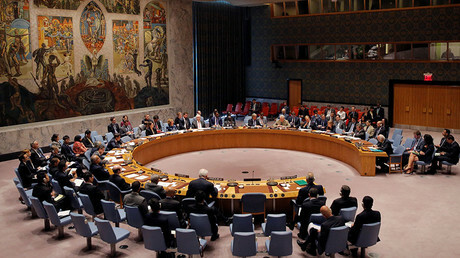 In Jim Jatras’s opinion, Vitaly Churkin was a “perfect man for the job,” particularly in the Security Council. — RT (@RT_com) 21 февраля 2017 г. “He was the dean of the Council, he knew the Council inside out, he knew the agenda and the issues in front of the Council in every single detail. So, you would always be receiving from his interventions, dialogues, speeches, and debates not only information but a clear, sharp analysis of the situation, including proposals for moving forward,” he added. “Vitaly had a very keen mind coupled with a decade long experience in the Council. He was a formidable participant in the work of the Council. He is going to be sorely missed,” Rosselli continued. Churkin was an incredible diplomat who knew how to defend Russia’s position on international issues at the UNSC “with dignity and very strongly,” says Maria Rubiales de Chamorro, Nicaragua’s permanent representative to the UN. “Vitaly carried some of his acting talent into diplomacy. He was a remarkably effective communicator,” he told RT. “He was capable of irony. He was ironic when necessary. And sometimes he used [it] to try to mitigate tension around the table,” recalls Franco Frattini, former Italian Foreign Minister.